Air Transat seems to have dropped the price of June flights to some of their destinations. 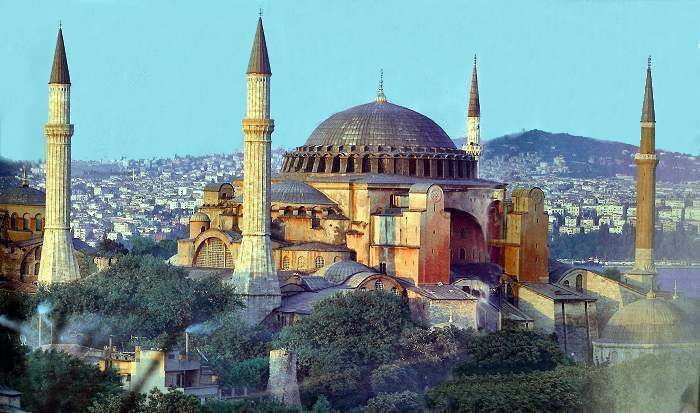 Istanbul, Turkey - Try June 11 to 18, it's only $548 roundtrip after tax! Athens, Greece - June 12 to 20 is down to $599 roundtrip after tax. Rome, Italy - June 12 to 20 or 22 is just $499 roundtrip after tax. Can also depart June 9,10,11 for the same price. Barcelona, Spain - June 11 to 18 is $548. Madrid Spain - June 12 to 20 is $598. montreal, yul, barcelona, spain, bcn, europe, southern europe, western europe, flight deals, air transat, athens, greece, ath, balkans, southeastern europe, eurasia, istanbul, turkey, ist, eastern europe, italy, madrid, mad, rome and fco.